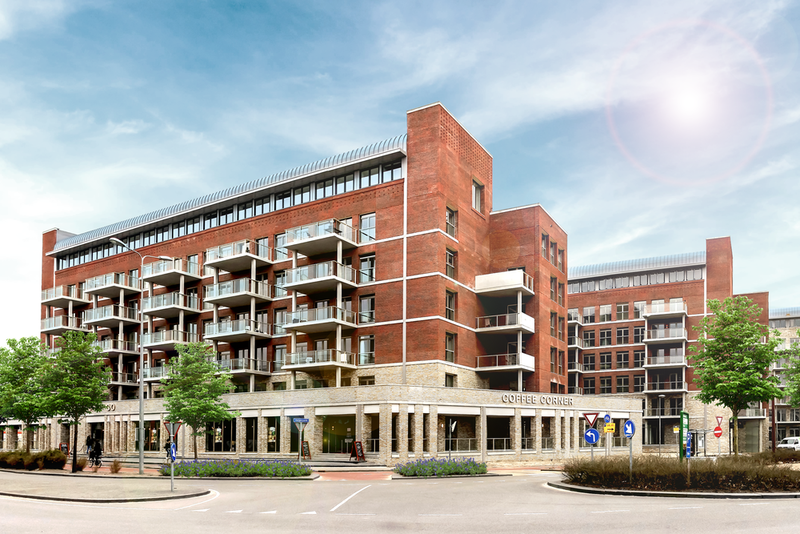 Heitman, one of the world’s leading real estate investment managers, announces that it has acquired living landscape Leyhoeve in Groningen, The Netherlands, for more than € 80 million from Bonita Group in an off market transaction. Living landscape Leyhoeve comprises 208 luxurious senior living apartments varying in size between 65 and 130 sq m and 74 care units which can be leased by elderly with care indication. The living landscape also benefits from a private pool, several bars/restaurants and several other amenities such as a hairdresser. The underground parking garage offers 194 parking spaces. The property occupies a prime location in Groningen within walking distance from train station Europapark. The immediate area is benefitting from substantial improvements over the last years with several developments in the direct surrounding. The living landscape, including the amenities, is let to the operator Leyhoeve on a 25 years ‘’triple net’’ master lease. Currently there are 2 senior living landscapes being operated by Leyhoeve, Groningen is the second location after Tilburg. Heitman and Bonita Group are in exclusive discussions for a potential acquisition of the Tilburg location. In addition to the current locations, Leyhoeve is planning to open more locations in the near future with a strong believe in their senior living concept. NL real estate - Knight Frank advised Heitman commercially on this transaction, CVO and NautaDutilh provided Heitman with technical and legal advice respectively.